Our third beginner/intermediate course, How does your speed light work? 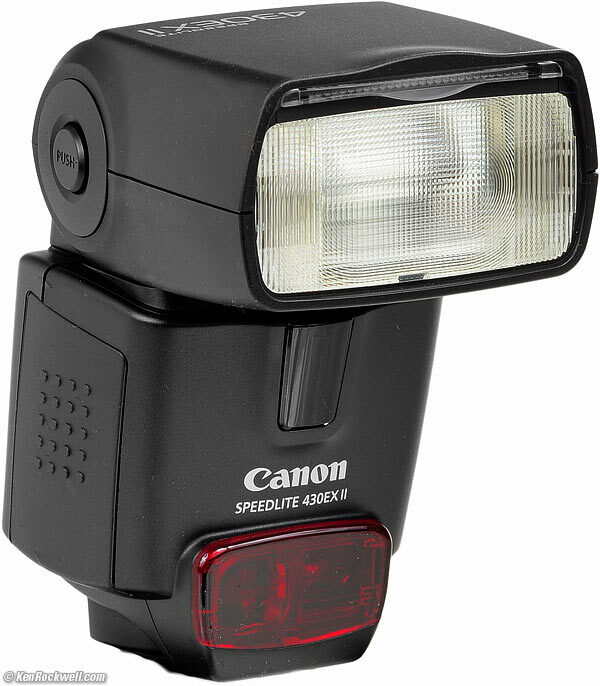 We explore when to use a speedlight and how it can be used to supplement existing ambient light. 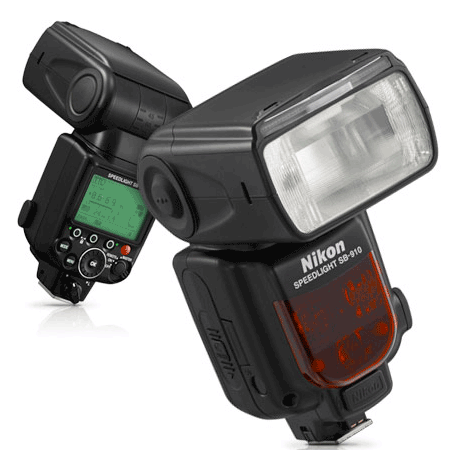 We look at the use of multiple flash units and ways in which flash can be used to freeze action. The course is aimed at entry level and amateur photographers, although a good understanding of the controls of your camera would be expected (see course S1.1 Introduction to Digital Photography course). All materials for the one day course are provided including lunch and light refreshments. All you need to do is bring your camera, speedlight and laptop to make the most of the day. Courses are held in a friendly comfortable environment of up to 12 people (minimum numbers apply), so you won’t feel alone as you learn from our experienced instructors.